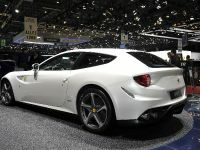 Here is a video review of the staggering Ferrari "hot hatch" made by Autocar. 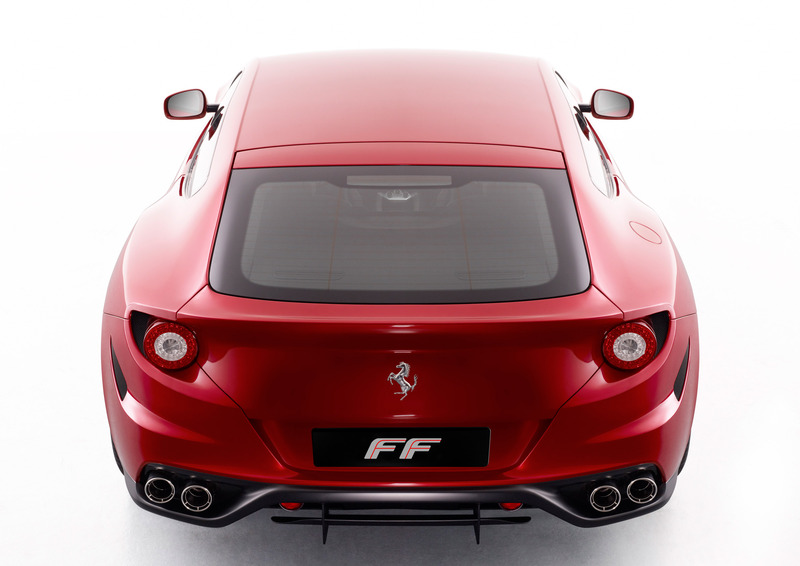 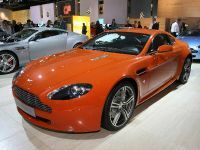 FF is powered by a naturally aspirated 6.3 liter V12 with 660PS (485 kW) and 683Nm (504 lb-ft). 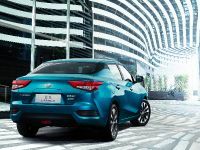 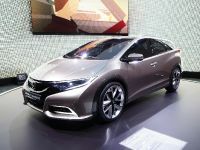 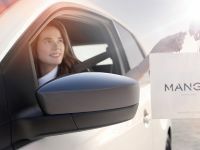 The acceleration is brutal – 0 to 100 km/h in 3.7 seconds and the top speed is 335 km/h (208 mph), not bad for a hatchback with 4 seats and decent boot capacity. 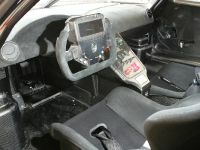 The engine is mated to a dual-clutch F1 gearbox. 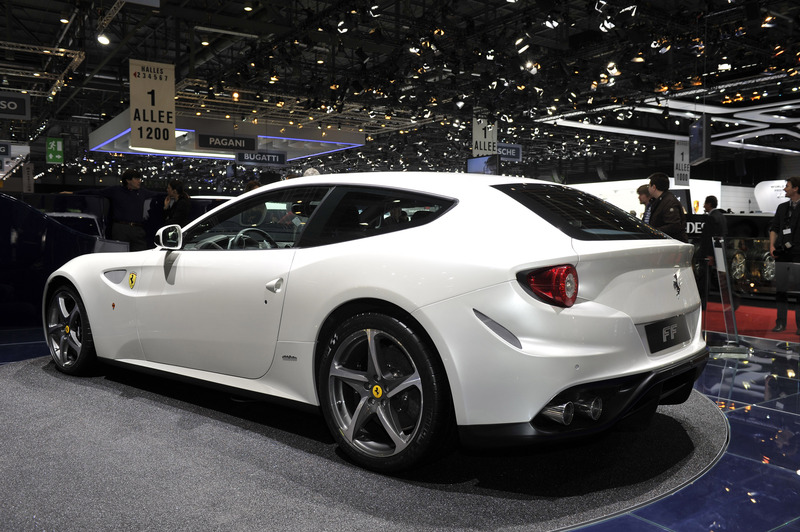 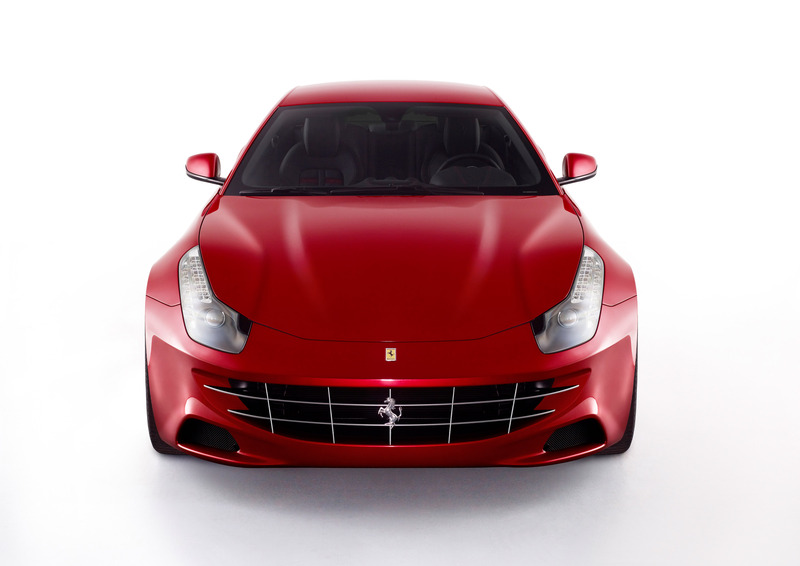 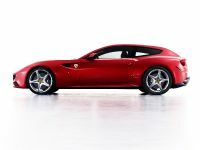 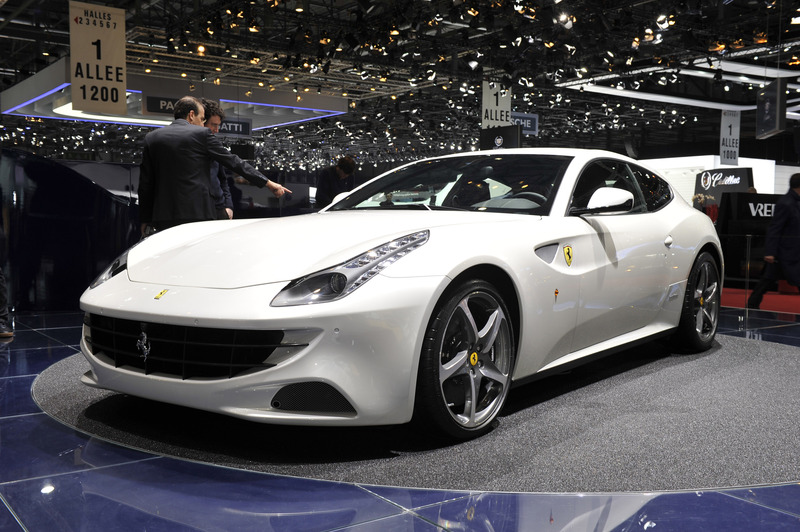 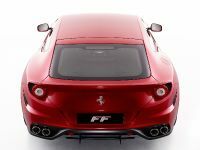 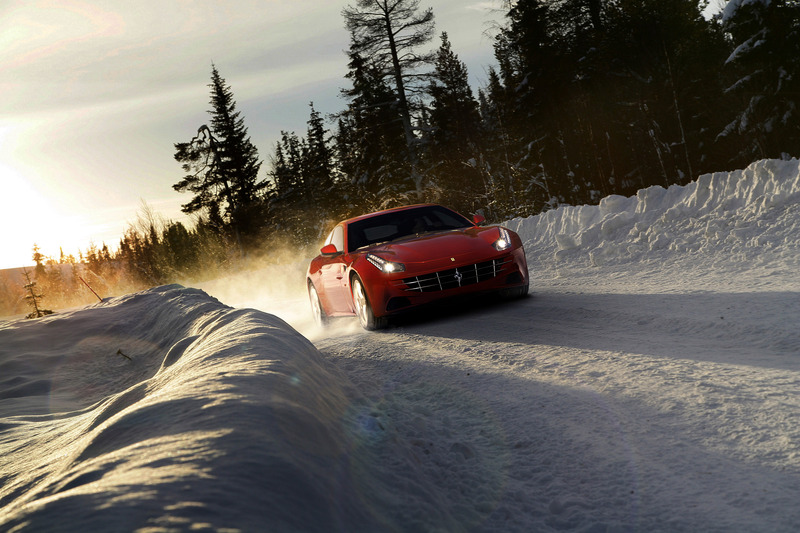 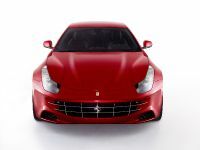 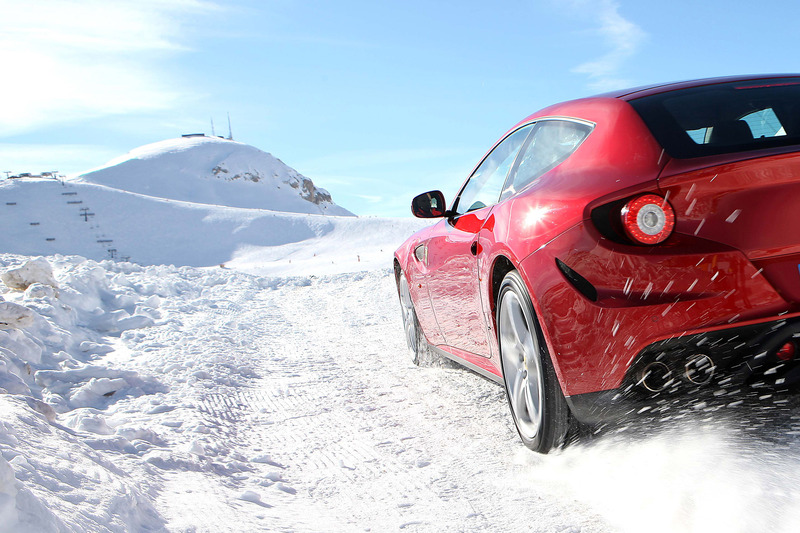 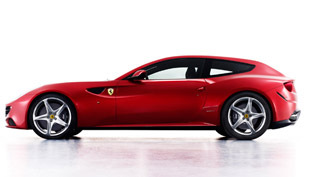 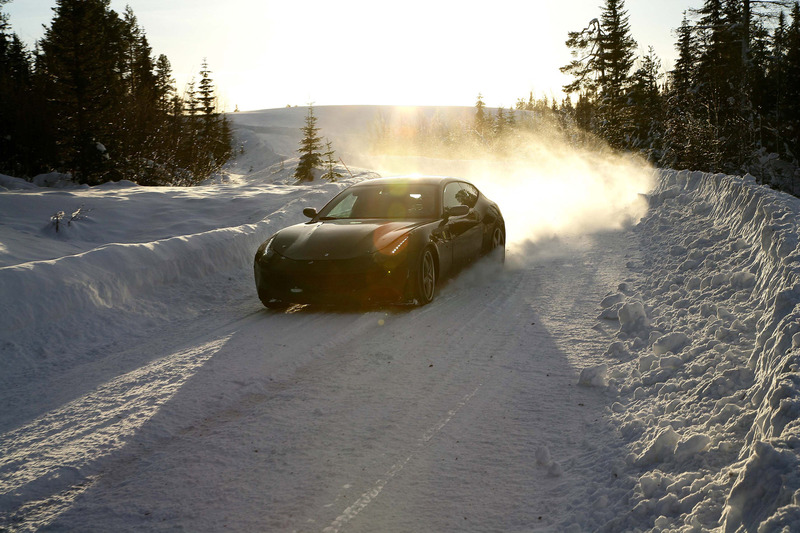 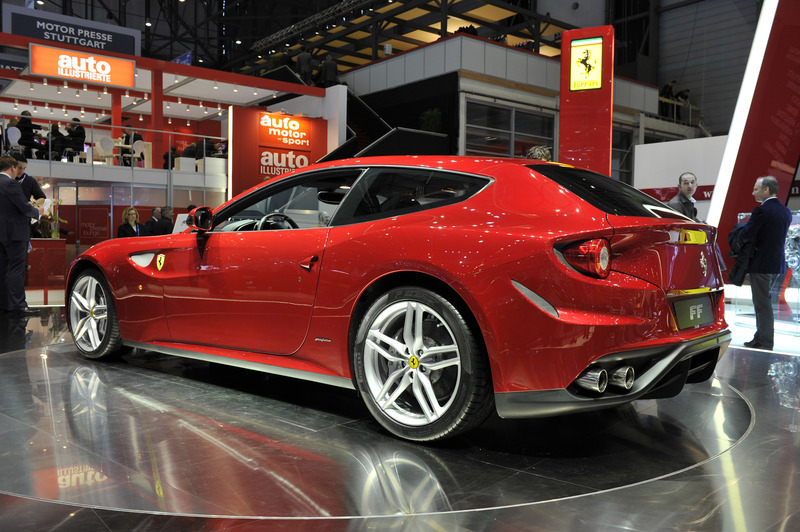 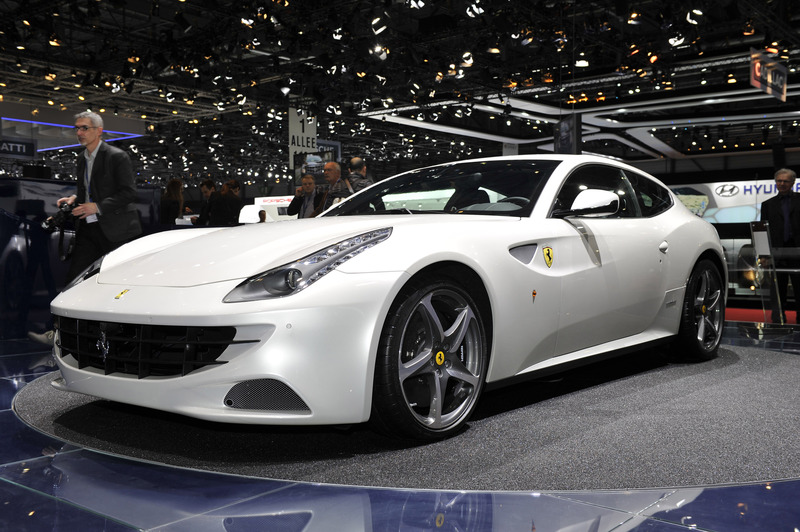 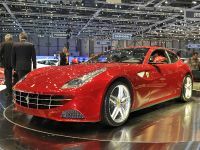 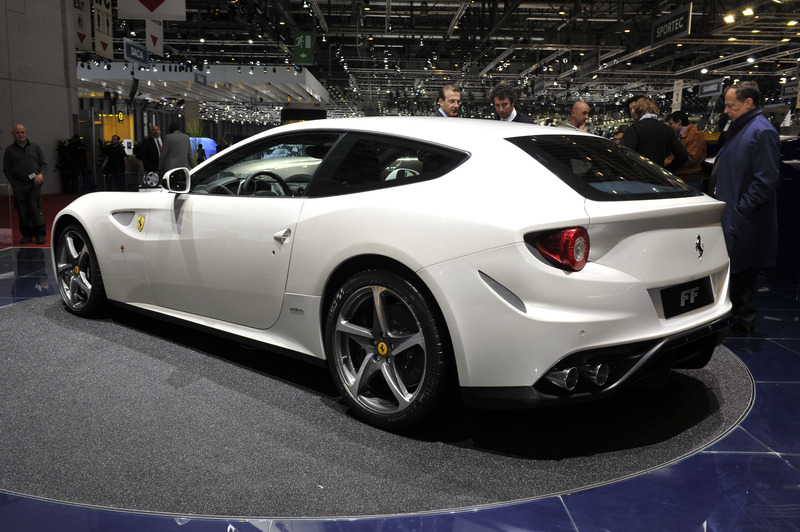 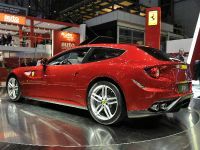 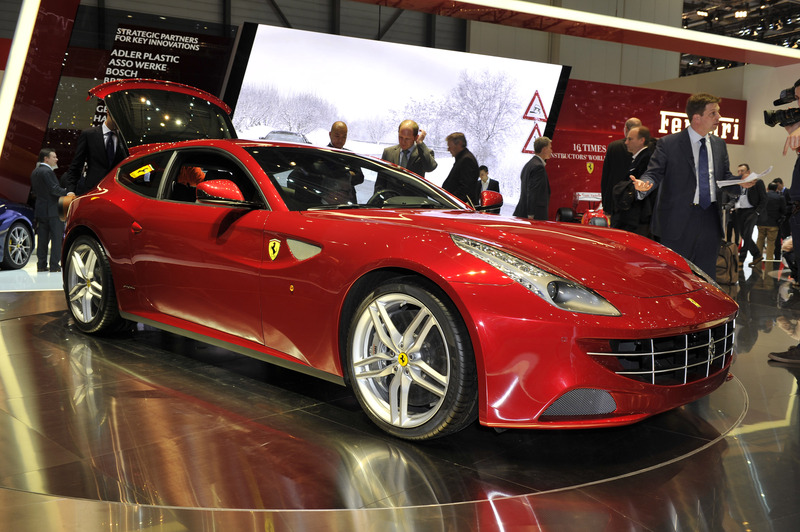 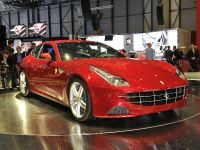 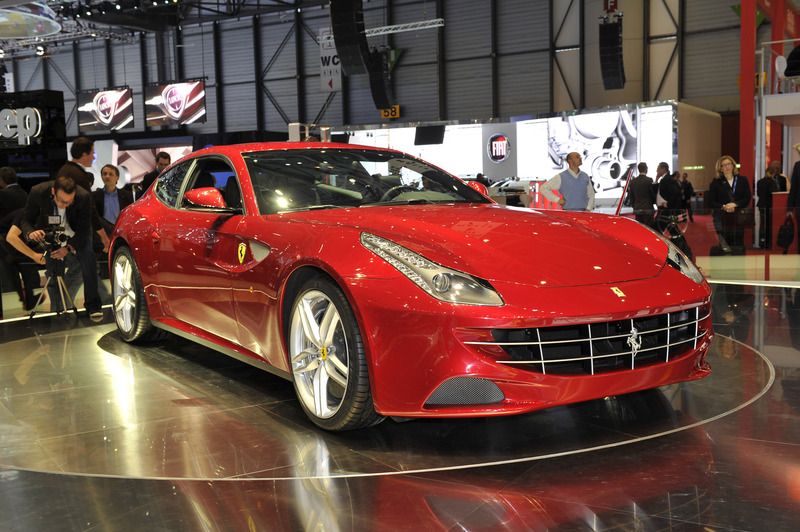 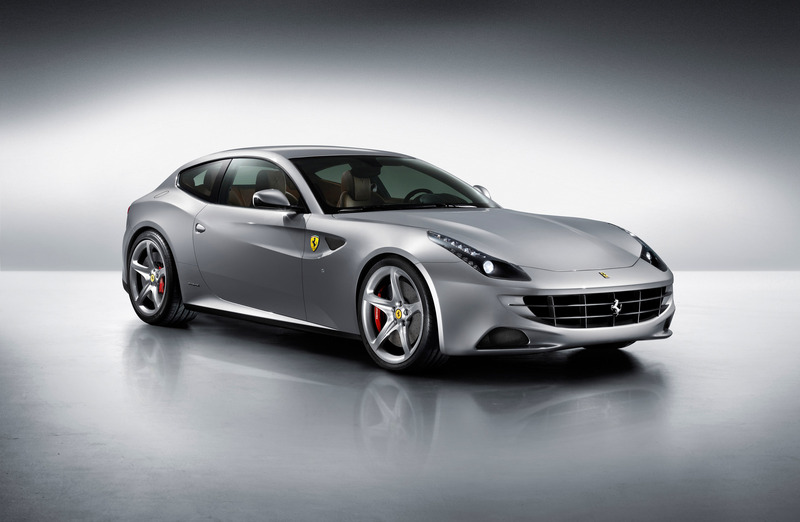 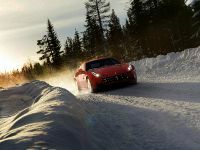 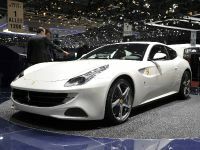 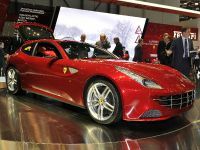 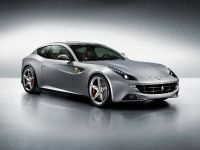 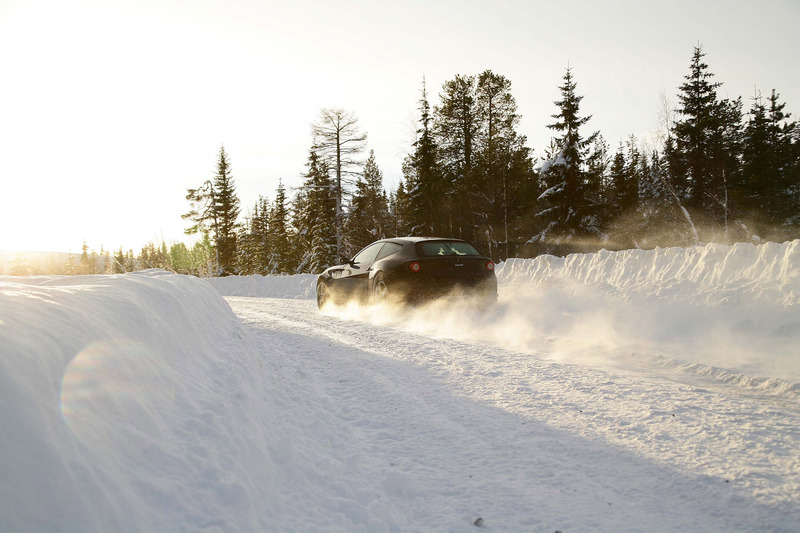 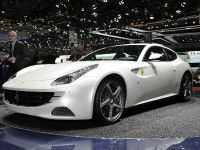 Ferrari FF is the first car of the company, which adopted AWD system. 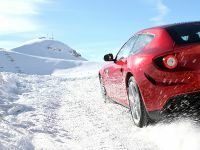 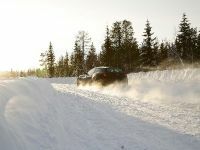 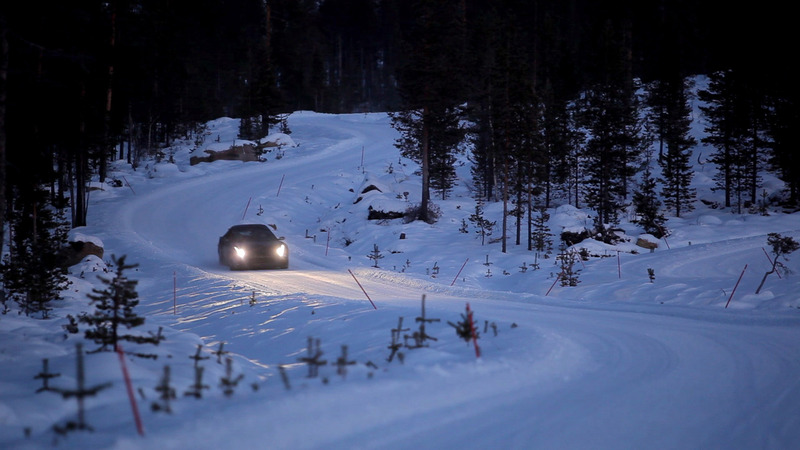 It is named - 4RM (Ruote Motrici) and has some advantages over a standard AWD system. 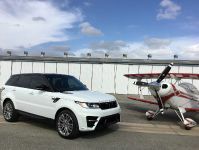 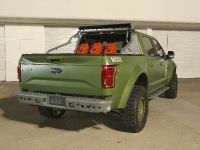 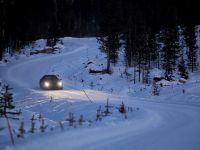 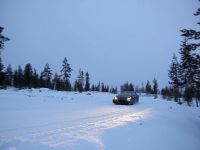 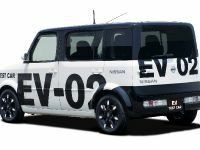 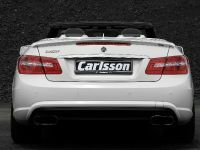 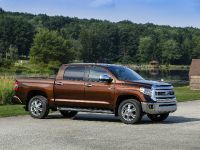 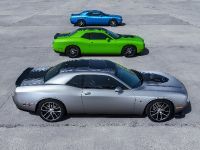 The power transfer unit takes the torque directly from the crankshaft while two separate multi-plate clutches drive the front wheels independently. 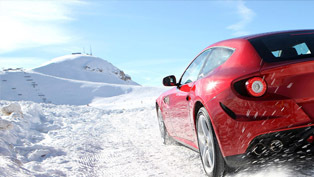 Check out the video review!